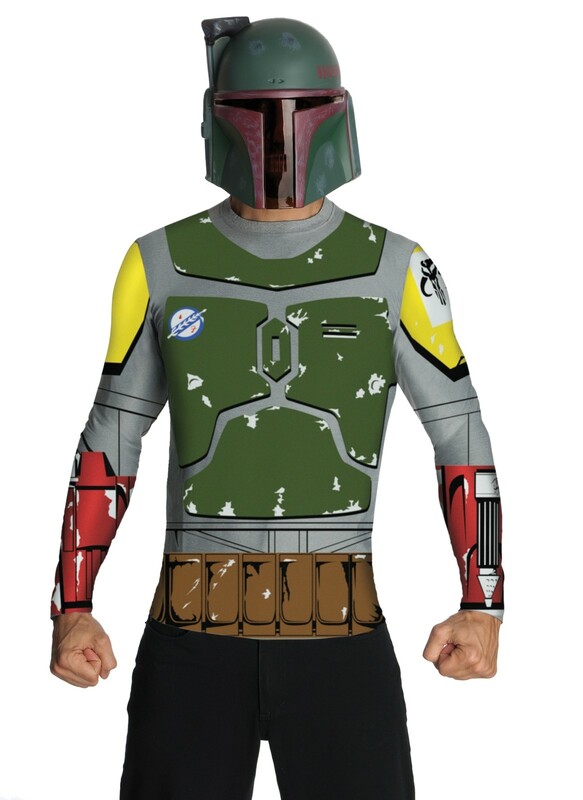 A simple way to become the most ruthless bounty hunter from Star Wars. Now it's your job to track down Han Solo, but try not to get eaten by the Sarlacc Pit! Does not include pants. This is an officially licensed Star Wars product.